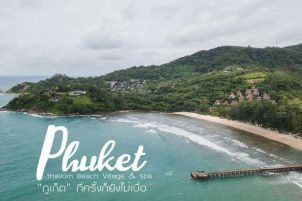 Patong beach is undeniably the most famous beach in Phuket, and probably one of the iconic beaches in South East Asia. 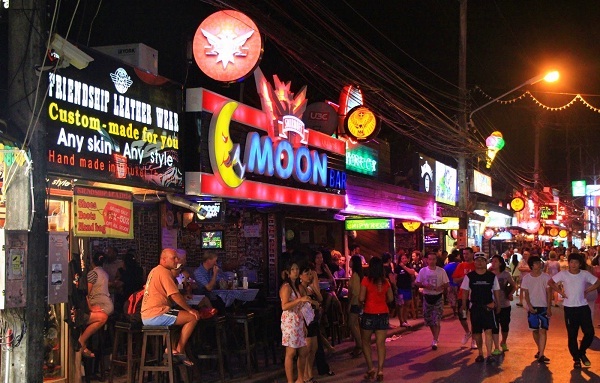 Despite its sleazy reputation, Patong has continued to attract numerous tourists over the years. 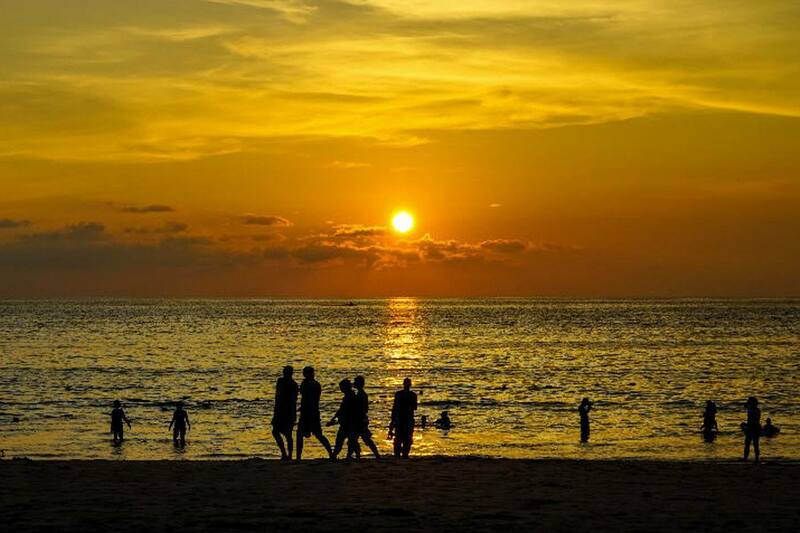 Here is our take on the reasons to stay in Patong Beach for your next Phuket vacation. Please also feel free to check out our article on the reasons not to stay in Patong Beach here. So are you ready? Lets go! Love it or hate it, you cannot deny the charm that this place has. Patong is a place where you feel like anything could happen no matter how crazy. People here really know how to party. The party scene is amazing. Throughout Bangla road you can expect to find flamboyant ladie boys (who look stunning by the way), magic shows, friendly bar girls, weird looking street food and much more. Also, Patong is a melting pot of so many nationalities. You can find variety of cuisines wherever you go. 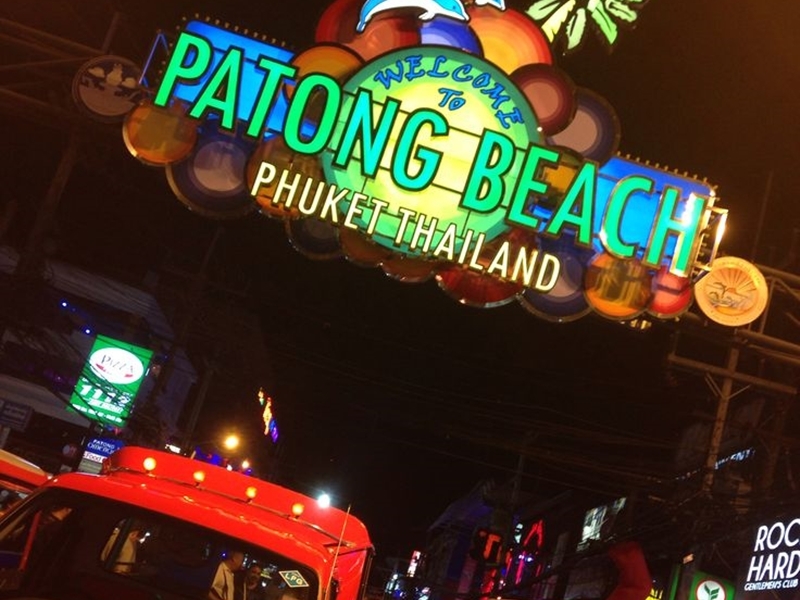 Patong is definitely a place you have to experience at least once in your lifetime. 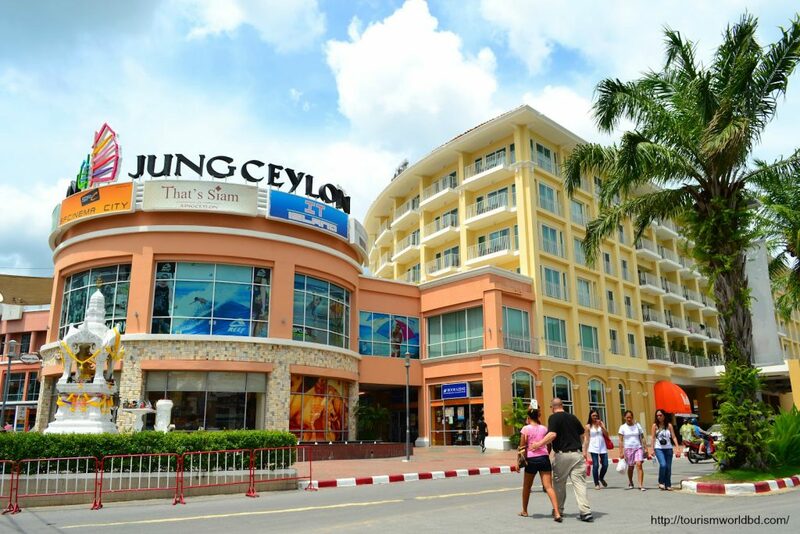 Due to its popularity, it is no surprise that Patong will attract a large number of Hotel developments. In my personal opinion, I believe there is a current oversupply of hotels in Patong right now. This oversupply is substantially more prominent during the low season. This results in many hotels consistently dumping their prices. Well, if you are not the hotel owner, this is good news. 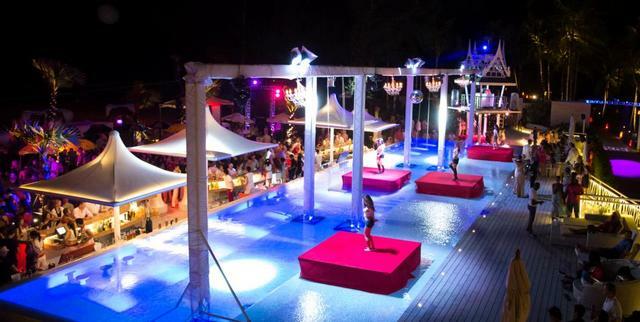 You can find many exceptionally great deals, even for 4-5 star hotels, in Patong. 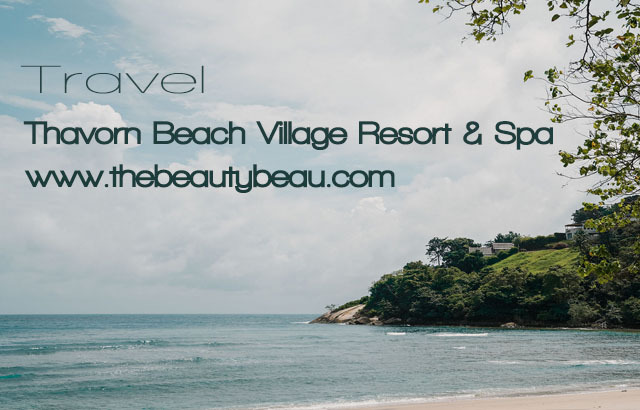 Also, come during the low season (May- October) and it gets much cheaper. During season you can find 5 star hotels charging way below $100/night. That is a steal! For single guys and girls out there who want to mingle, this is the place for you! Patong is full people who are open to mingle with total strangers. Whether it be other tourists or locals, you have a chance! Nuff said! 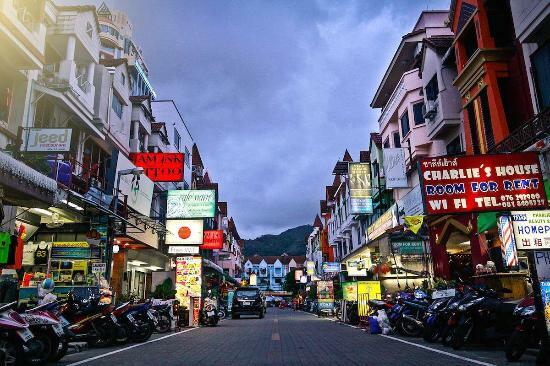 Patong is located in a relatively central (central west really) area of Phuket island. This makes it convenient to go to almost anywhere in Phuket. Almost every attraction worth visiting will be within 30-minute drive from your hotel. This is much better than if you were to stay in another place, say Panwa Beach, where everywhere seem to take oven an hour! Patong is perfect for party animals. There are almost every type of party places you can think of. 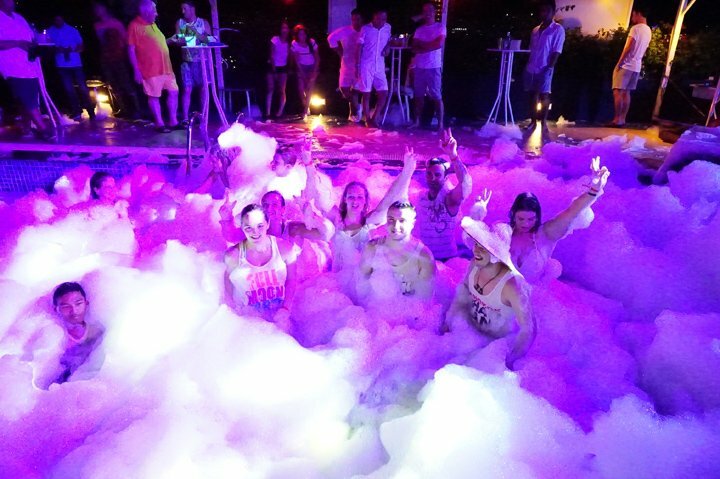 Be it pool parties, multimillion dollar discotheques, jazz bars, blues bars, gogo bars, foam parties, ice bars, you can be sure that Patong has them. Furthermore, clubs in Patong open way until morning. You can party hard from sunset until sunrise! So if you can relate with these reasons, we are certain that you will have a great time staying in Patong. Just remember to exercise cautions at all time. 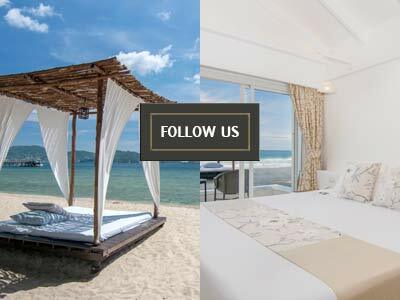 We wish you a great holiday in Phuket!